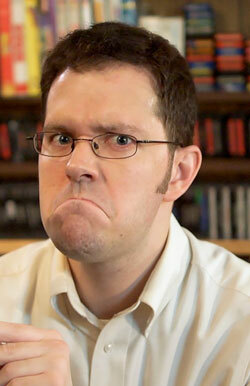 James Rolfe is a special guest joining us at Cecil Con. He is a prolific video game critic and Youtube personality with over 2.8 million followers. He’ll be signing autographs at his booth from 12:30-3:30pm and hosting a Q&A in Panel Room B from 4-5pm. We’re Travel Advisors located in Elkton, MD looking to help get you where you are wanting to go! 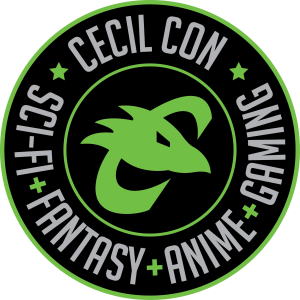 At Cecil Con we’re sharing info about Universal Studios, Walt Disney World, All-Inclusive, Guided Tours, Destination Weddings and Honeymoons. 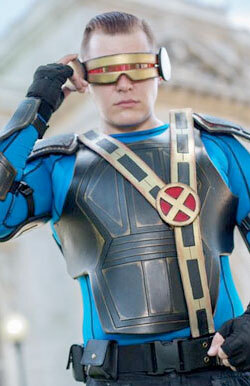 Christian Conaway is a much loved Pennsyvania based cosplayer who is also the Cecil Con Fashion Show judge. Christian cosplays not only for his love of all things nerdy, but for body positivity and LGBTQ inclusivity. Cecil College offers an optimal learning environment for students to explore drawing and painting, ceramics, and graphic design. The program offers high quality learning experiences in a cooperative learning environment with outstanding faculty and studios. 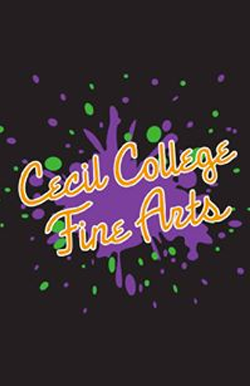 Cecil County Arts Council is a non-profit organization, dedicated to “presenting, promoting and sustaining the arts in Cecil County”. The arts council is located on historic Main Street in Elkton, which is a designated Arts & Entertainment District in Maryland. CCPL is making a critical difference in education, workforce, and economic development by implementing our mission: to provide access to educational and cultural resources for all and to promote individual and community success. 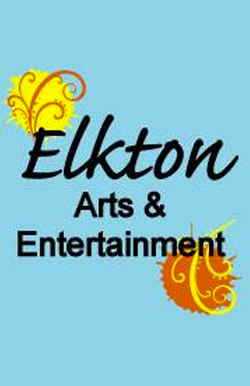 Elkton is a designated Arts & Entertainment District. Featuring First Friday Events, Galleries, Festivals, Restaurants, & Performance Venues. 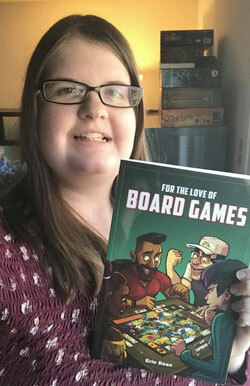 Erin wrote the book ‘For the Love of Board Games’ in which she interviewed some of the industry’s biggest names and compiled their stories. Her book was kick started in less than 24 hours and copies are available at her booth! She hosts a panel from 12-12:50pm in Panel Room B. 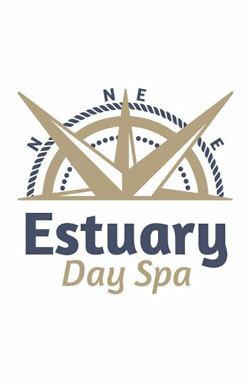 At Estuary Day Spa, our mission is to deliver an experience and level of customized service found no where else in the area for men and women alike. Estuary Day Spa’s relaxing semi-private atmosphere will calm your spirits as you receive the benefits of your personalized session. 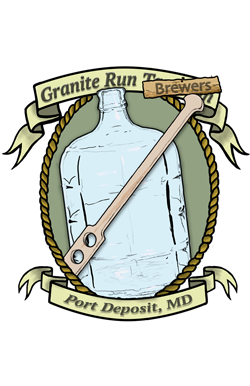 We are a homebrew club based out of Port Deposit, MD. We explore different styles, we help each other prepare for competitions. We constructively criticize each others homebrew, anything that will help one another get better. We are looking to add new members, stop by our booth for info! Kati Coe is a cosplayer, toy hunter, and supporter of all things nerdy. She has been featured on numerous media sites, including NerdCaliber, and Marvel.com, and has also appeared on the AMC series Comic Book Men. She is our Cecil Con Cosplay Contest Emcee! 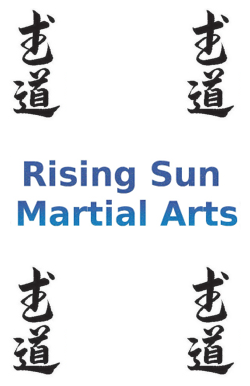 We are a family owned business committed to providing quality Martial Arts instruction to the Rising Sun area and surrounding communities. Conveniently located in Center Square Rising Sun in Cecil County Maryland, we have been serving the community since 1994. Our mission is to help families in the midst of cancer treatment who need hope, kindness, and support through the illness of their children. Please join our costumed 5k. Sharon Rose is a Pennsylvanian cosplayer, curvy model, published author and artist, comics lover, reading enthusiast, and all-around geek girl. She is Cecil Con’s Adult Individual Cosplay Contest judge! Meet her at her booth before or after judging to say hi! Jason Sean Hettel is new to the cosplay community and has been cosplaying since June 2018. He became inspired to try his hand at cosplaying after attending some events and seeing the wonderful creativity of so many artists and cosplayers. 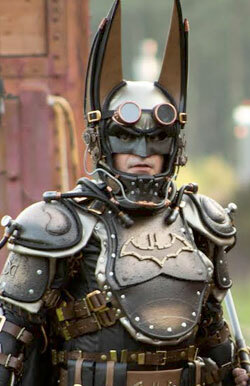 He is Cecil’s Con Group Cosplay judge! 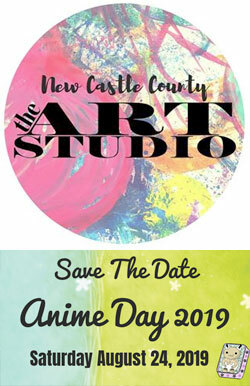 The Art Studio is the arts education center of New Castle County’s Department of Community Services. 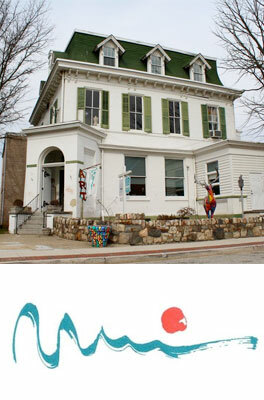 We offer classes year-round for artists of all ages, skill levels and abilities. We area also home to Anime Day – an annual family-friendly, bento box-sized, anime and manga convention! Event Sponsor! The Sterling Station is a quaint little jewelry shop set inside of the beautiful West Street Village shops. 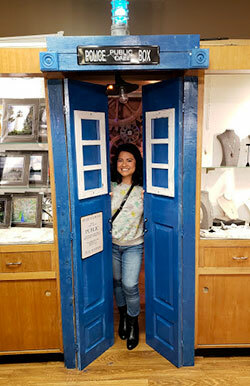 They have everything from Jewelry & Watches to a whole Steampunk room you access through a Tardis. 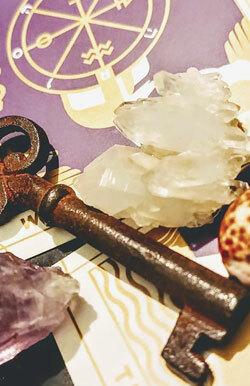 The Tourmaline Tarot offers tarot card and oracle readings via phone or video. 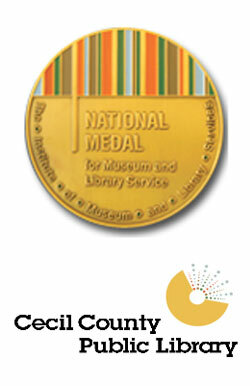 We are also available to read at parties or events. Raina has 25+ years of reading experience, and likes to make it a positive and constructive experience. 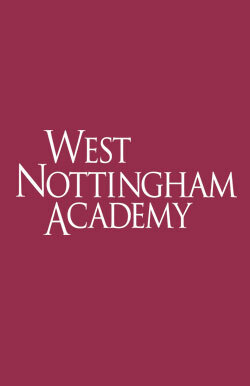 The 5K is a West Nottingham Academy student-led community event at Kilby Cream Farm on April 27th benefiting Ryan’s Birthday Party Foundation, Inc.
Sign up for a Costumed 5k that will be on April 27, 2019 at Kilby Dairy Farm. The race begins at 11 a.m. Participants are encouraged to dress in costume for the 5K run and walk. There will also be a variety of activities and games. All ages are welcome! 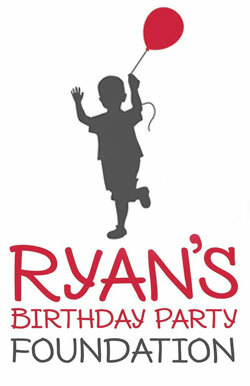 *Find more info at the Ryan’s Birthday Party & West Nottingham info booth.